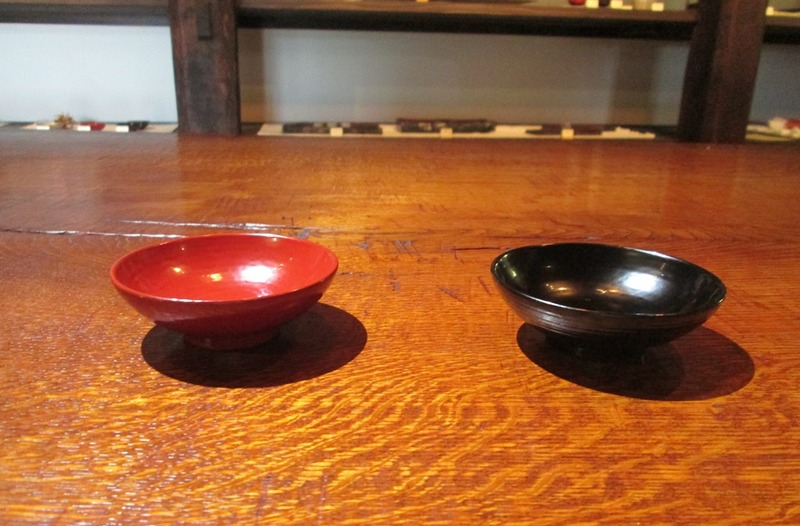 The history of lacquer starts about 9000 years ago, when lacquerware was excavated. 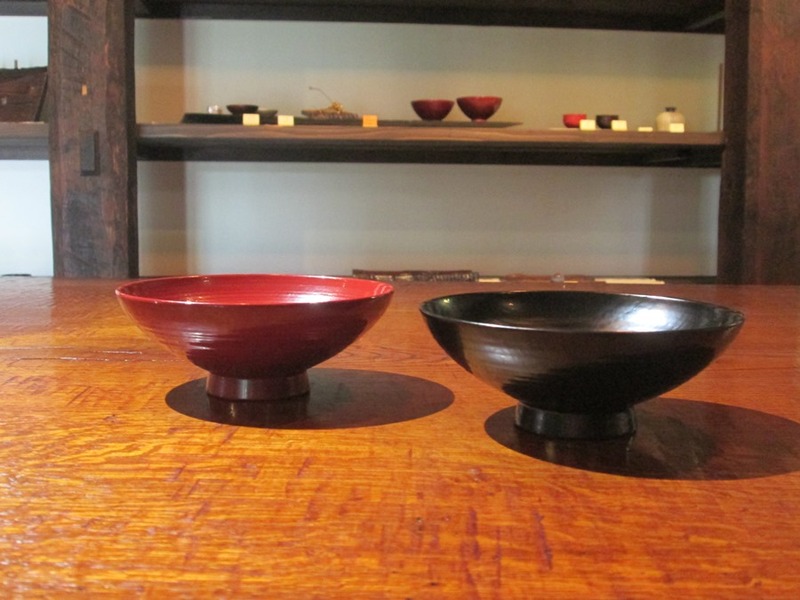 Ibaraki Prefecture ranks second in lacquer production, with its high quality. 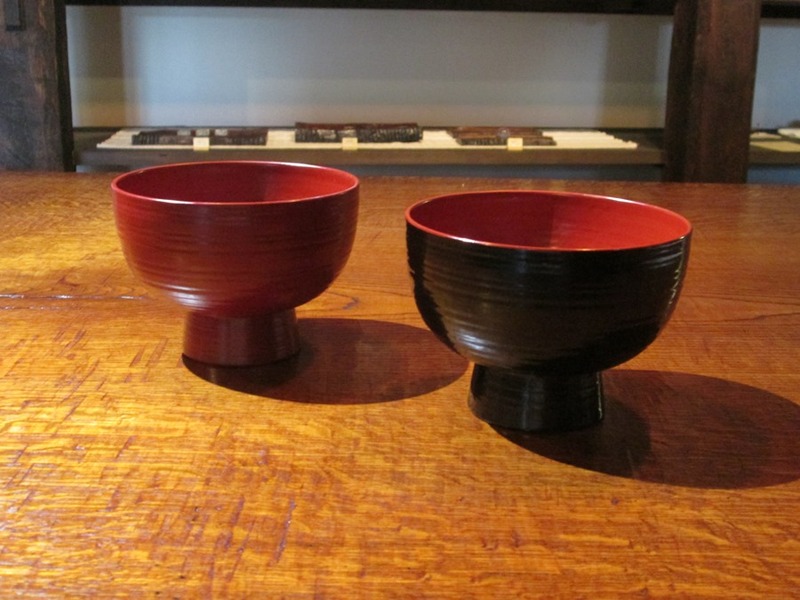 It is highly transparent, polished, and easily dried which is why it is popular from all over Japan. 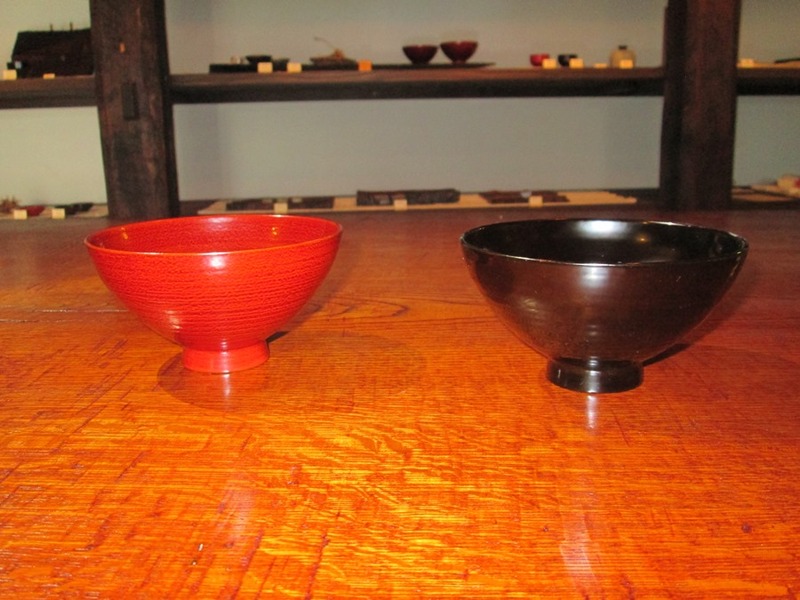 Lacquerware is beautiful in a unique way, from its mystical gloss and the magnificent colors that change over time. 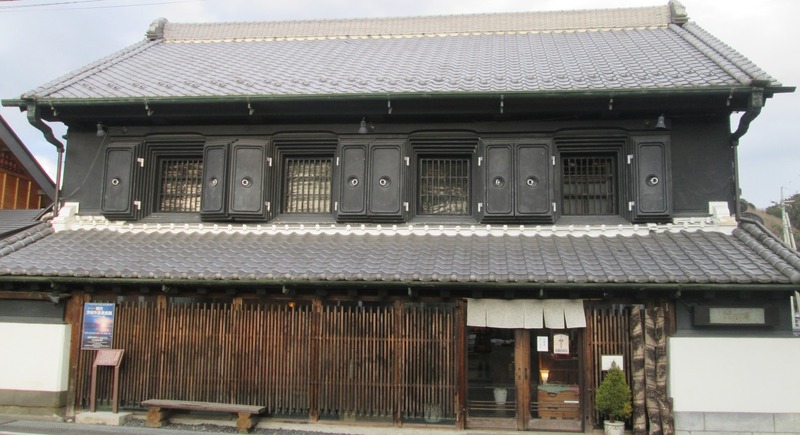 The process to make of Yamizonuri is not divided into steps by different workers. 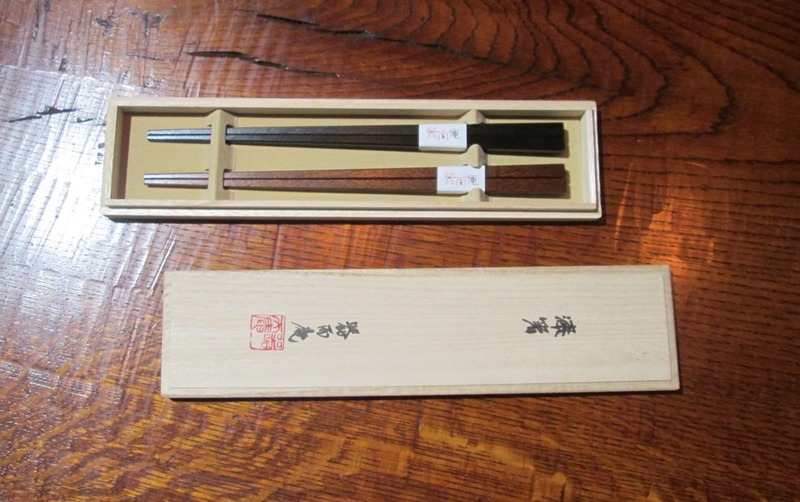 All the steps including the purification from log stocking, lumbering, drying, collecting lacquer, and refining is a one continuous process by one technician. During the golden age, there were more than 50 factories, and it was known as the key industry. 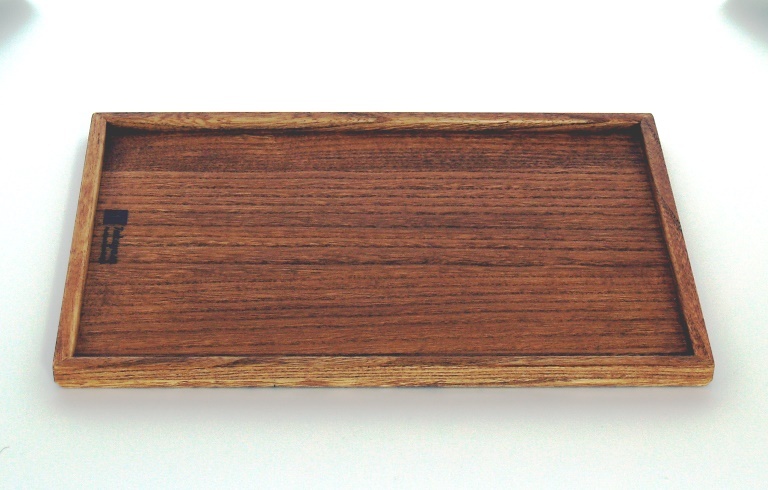 Also, wood product has a long history. It is different from knockdown furniture or mass products, and you can feel the warm heart and the kindness from the craftsman. Itasara. 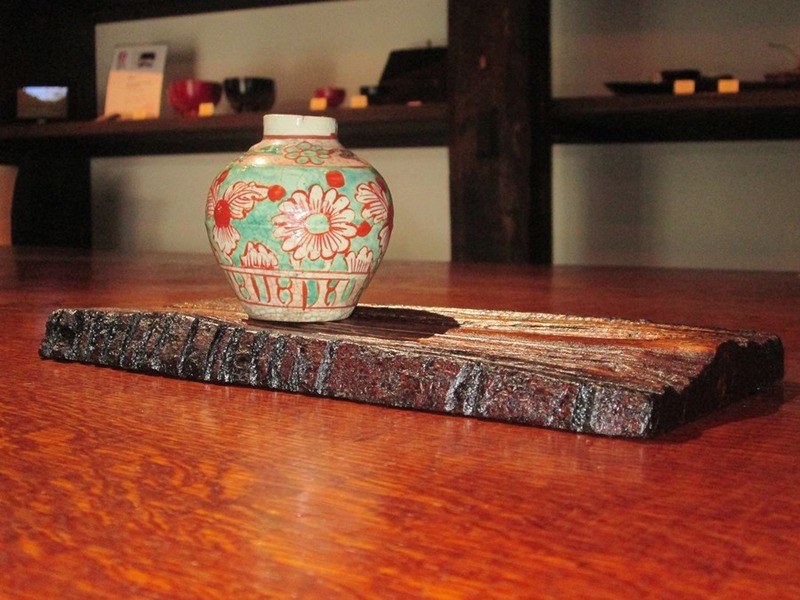 Lacquer tree is picked, and used. Small dish. Patterns are made with Kinpaku (Gold leaves). 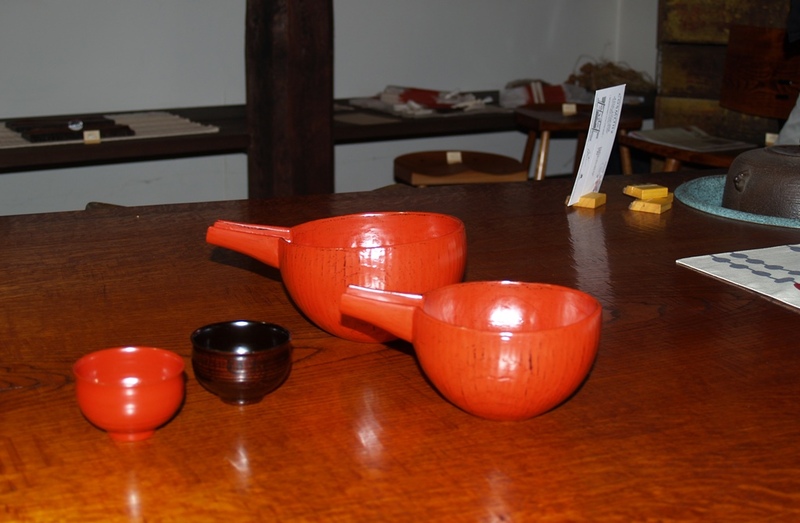 Set of Guinomi (a cup to drink Sake with) and Katakuchi. 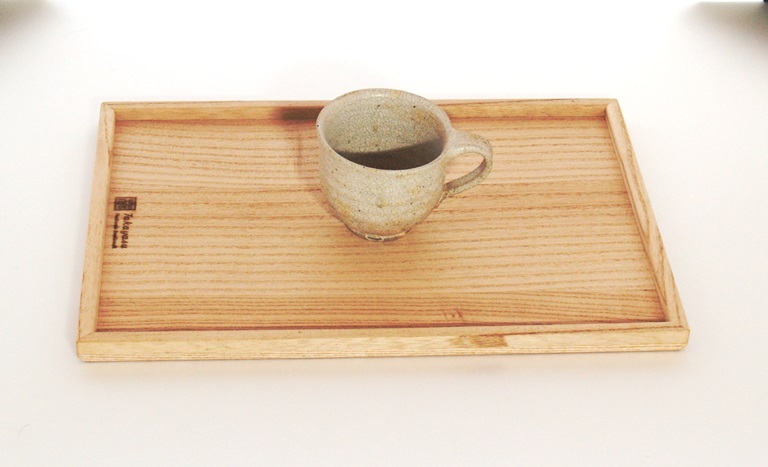 It is best to use to drink Sake. 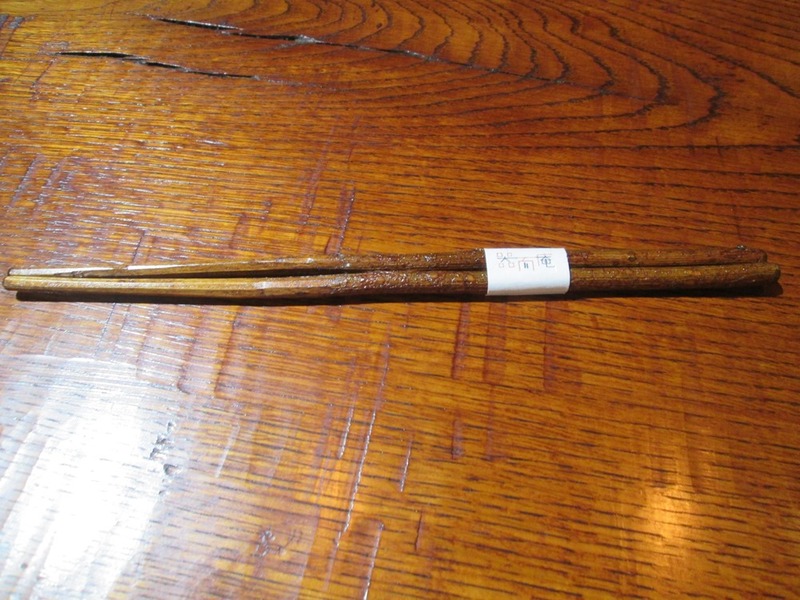 Set of chopsticks for a couple. 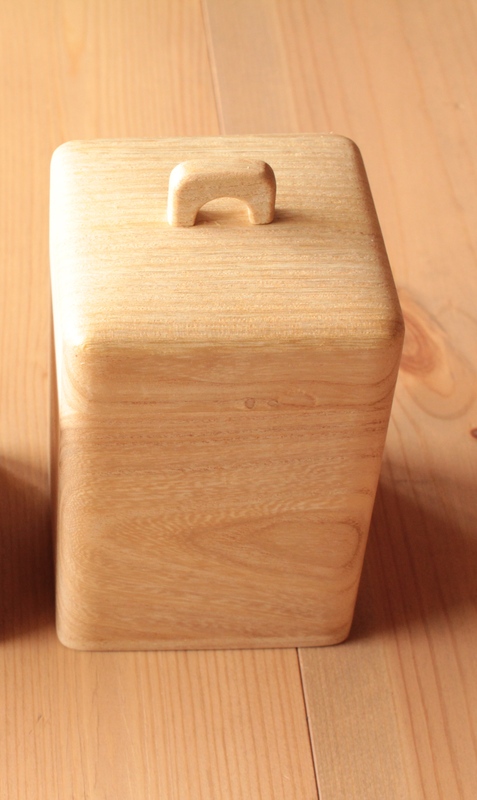 With a gifted box. Trug tree keeps the content dry, and it has a soft touch. 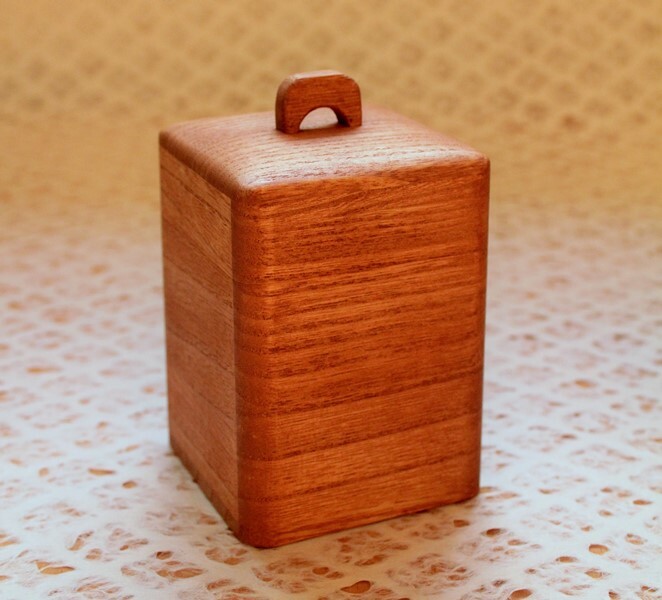 It is made by natural materials so it is best to contain food such as flour, or peanuts with. 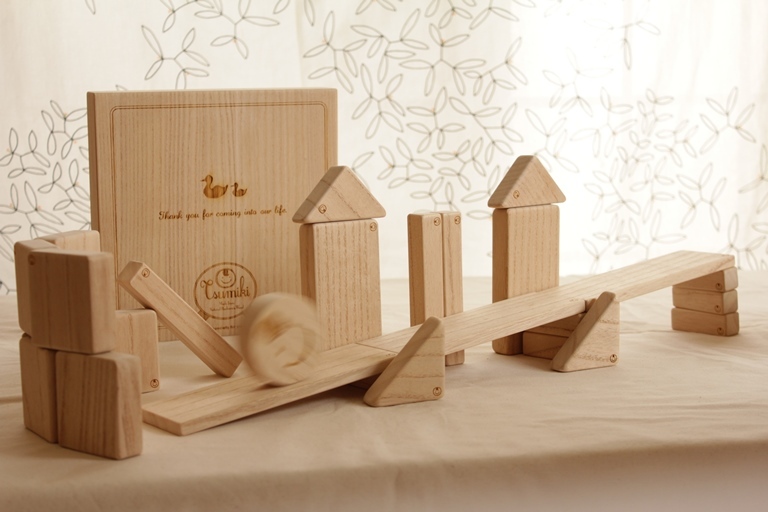 Building blocks for children, made by trug trees. All the coating is also made with natural material so it is safe even if the children accidently licks them. Please enjoy the soft touch of the trug trees. This product made the best use of the trug trees. It is a light soft try.